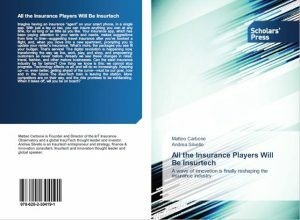 Insurtech thought leaders Matteo Carbone and Andrea Silvello have published their first book. 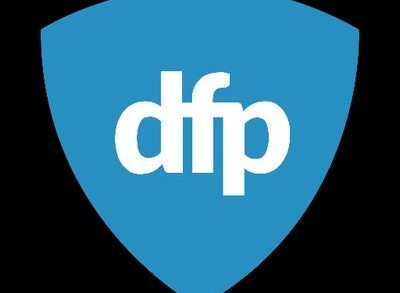 The book, “All the Insurance Players WIll Be Insurtech“, is about innovation and disruption processes curtrently taking place in the insurance sector, which will be profoundly changed by new technologies, particularly when it come to home, health and motor, with industry incumbents called to face new challenges and competitors. Connected insurance and microinsurance are some of the concepts explained in the book. Carbone is founder and director of IoT Insurance Observatory, Global InsurTech Thought Leader and Investor. He is internationally recognized as an insurance industry strategist with a specialization on innovation. He is author and world-renowned authority on InsurTech – ranked among top international InsurTech Influencers. 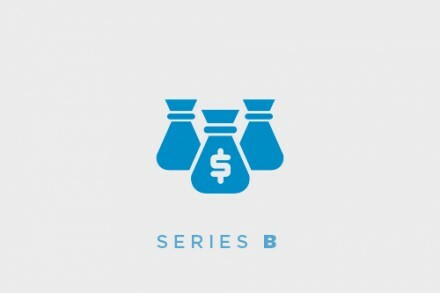 Carbone has advised more than 100 different players in ten markets around the world and has wide experience which includes set up of industrial and commercial plans, growth strategy definition and support in the start-up of new initiatives, digital strategy development, insurance products innovation, channel strategy and commercial model definition, startups mentorship and advice M&A deals. Silvello has over 15 years of experience in business & strategy consulting first in BCG and Bain & Company. 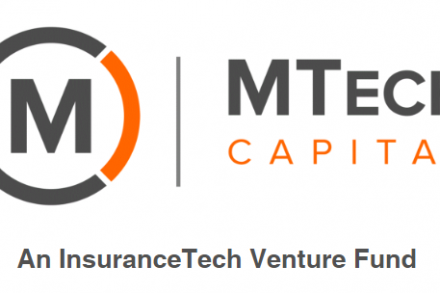 He is the founder & CEO of Business Support, a strategy consulting boutique in Milan, the co-founder of insurtech startup Neosurance and owner of www.insurtechnews.com, a news website focused exclusively on insurtech. Silvello also writes for Qrius (The Indian Economist) and other websites specialized in innovation, fintech and insurance.